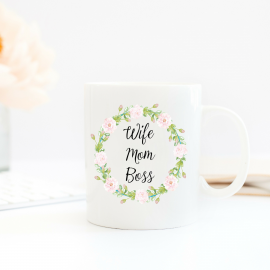 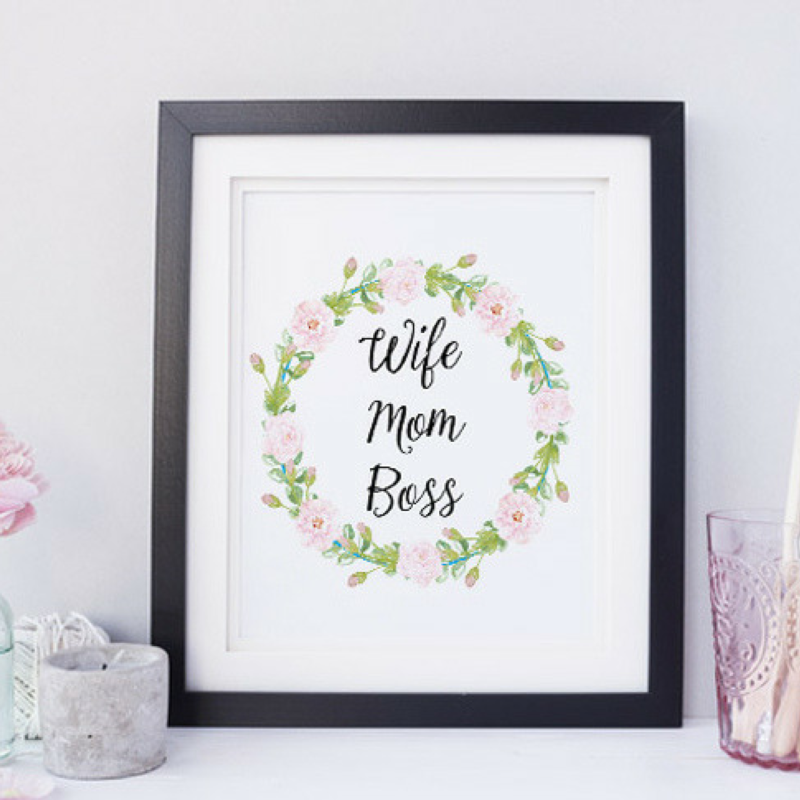 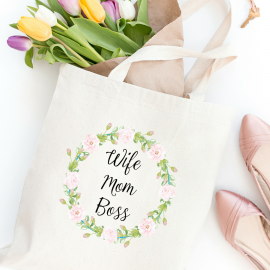 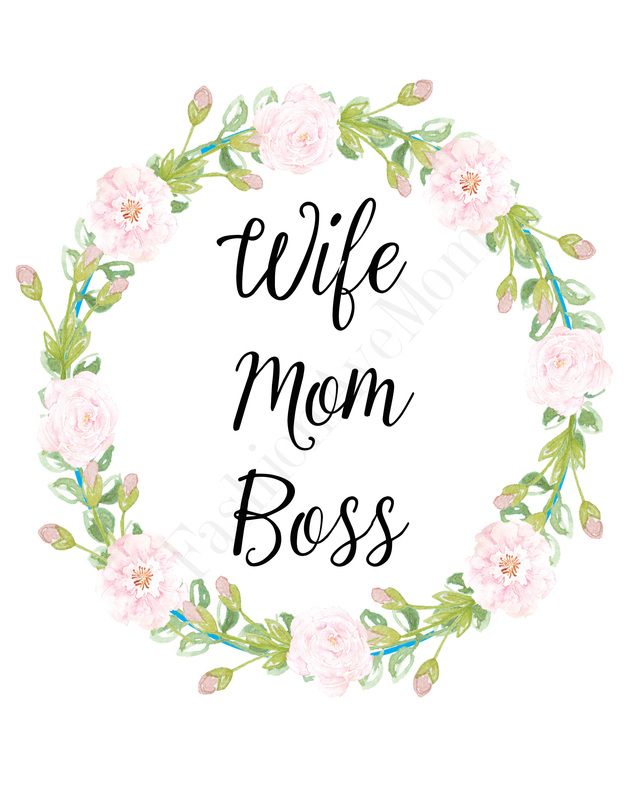 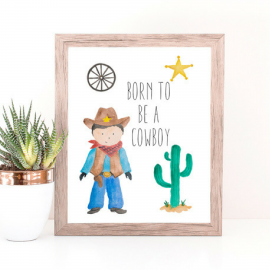 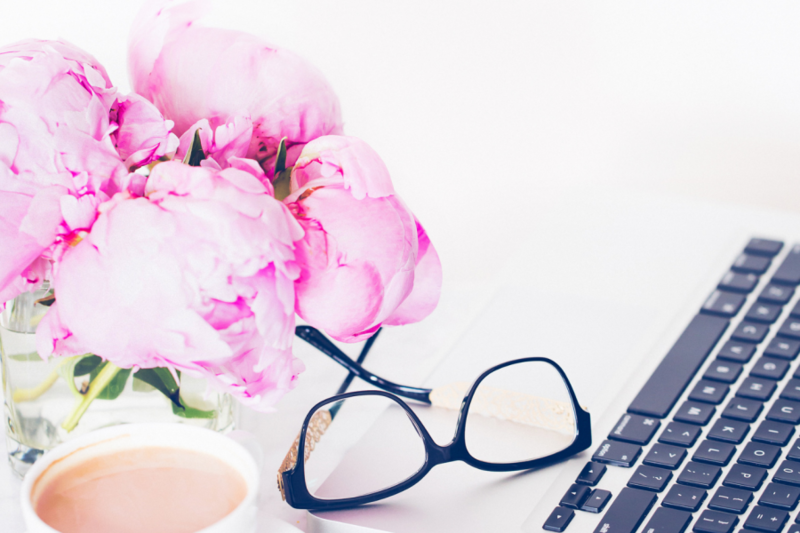 The perfect art print for a Momboss! 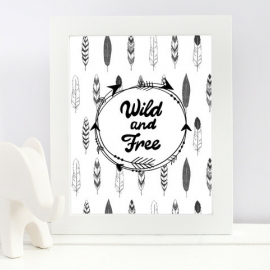 Celebrate the thripple threat that you are with this beautiful art print. 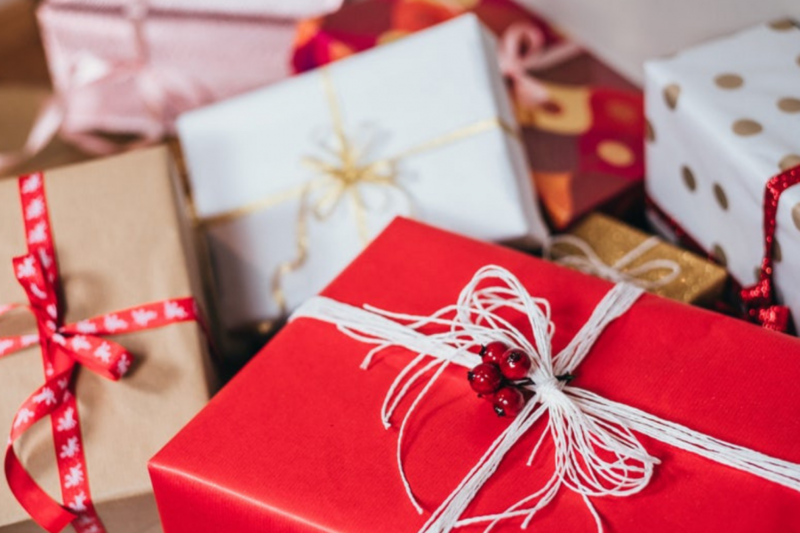 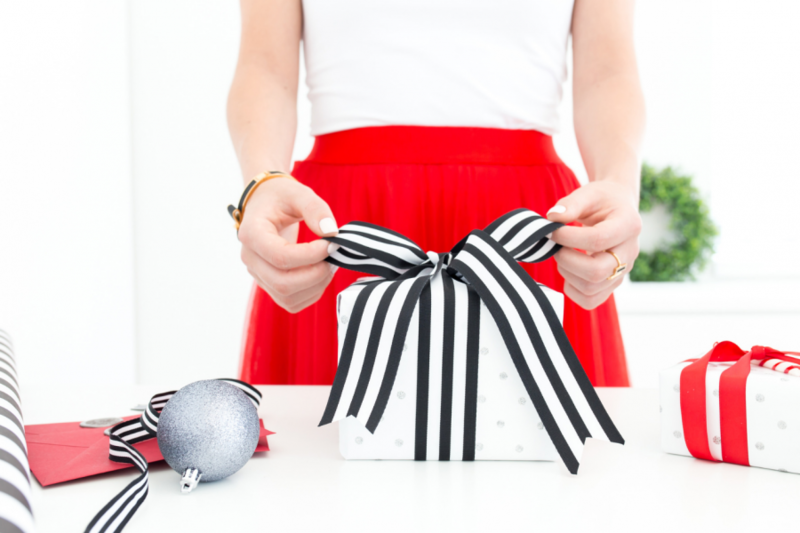 Display it proudly in your office or home office to always be reminded of how awesome you are!